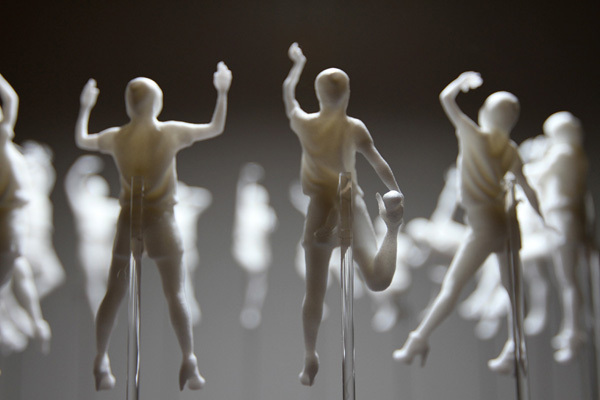 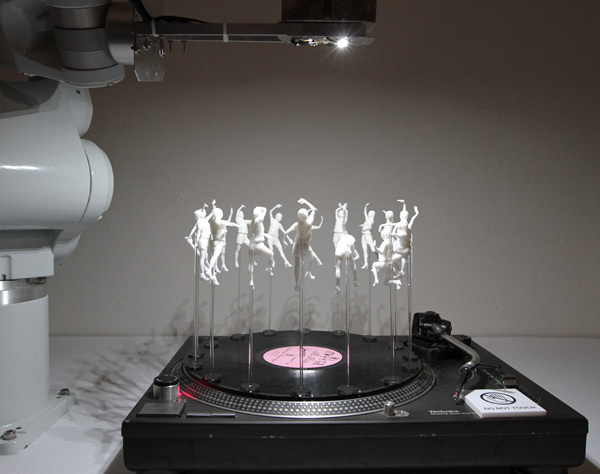 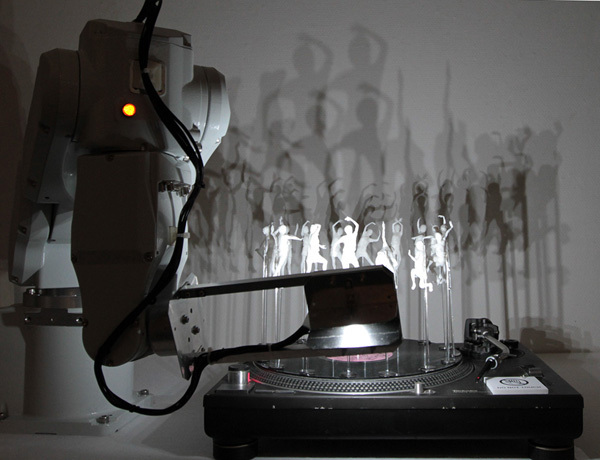 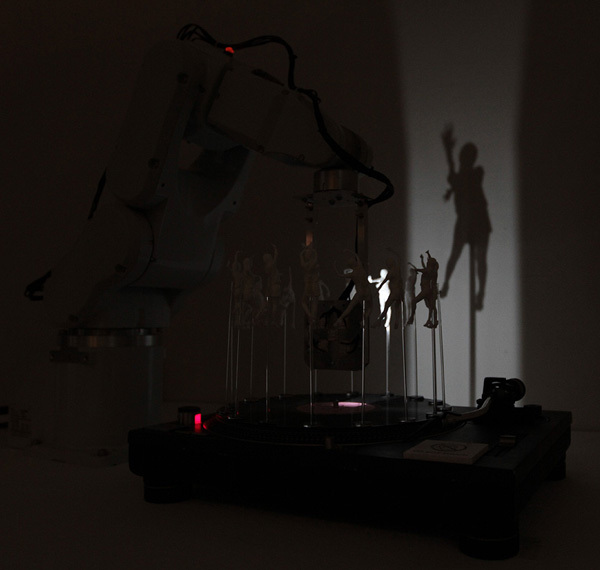 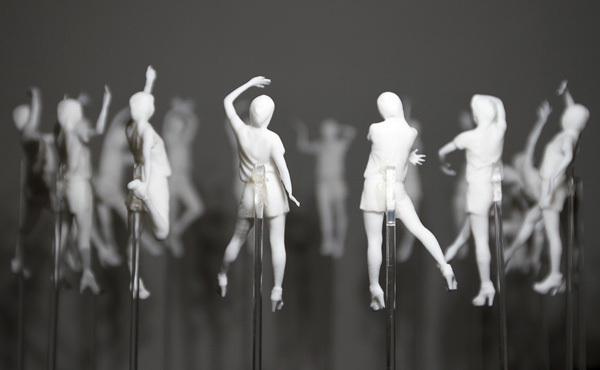 What do you get when you combine a robot arm, turntable, scans and 3D prints of a dancer, music and a light? 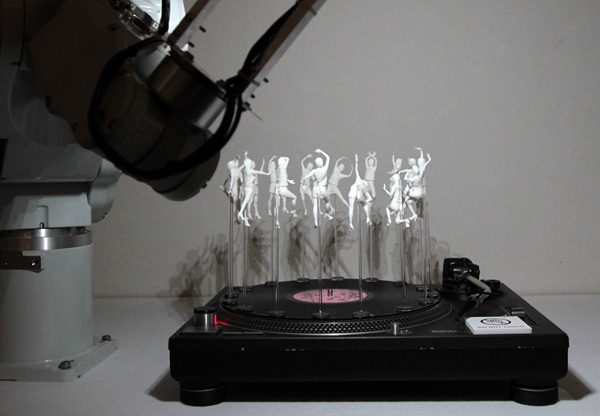 A modern day zoetrope of sorts! 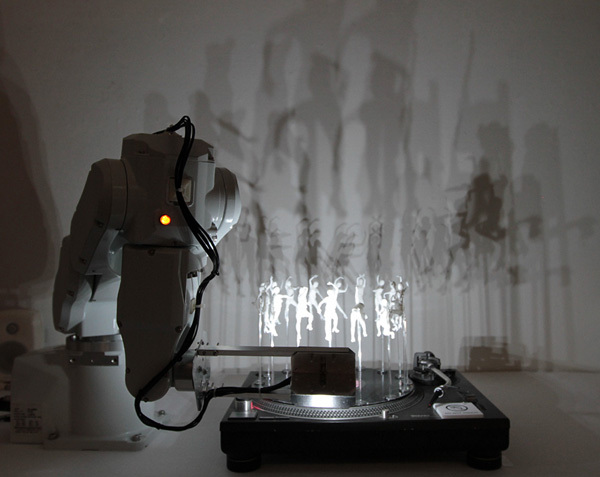 This is 16 Forms by Daito Manabe (direction, 3D data editing, lighting+sound design) + Motoi Ishibashi (robot arm programming) ~ and it was displayed at this year’s DesignTokyo Tide. 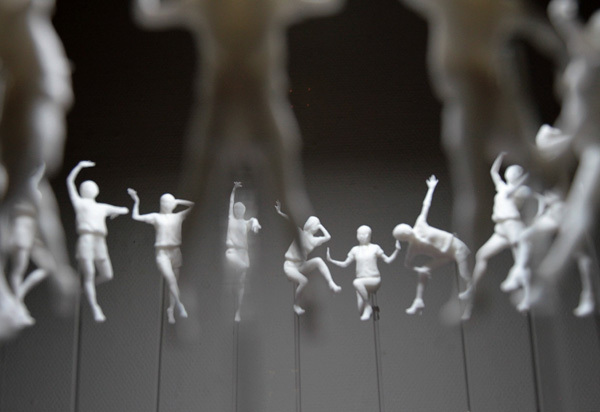 Take a peek at a video of it in action and more pictures of the installation on the next page.